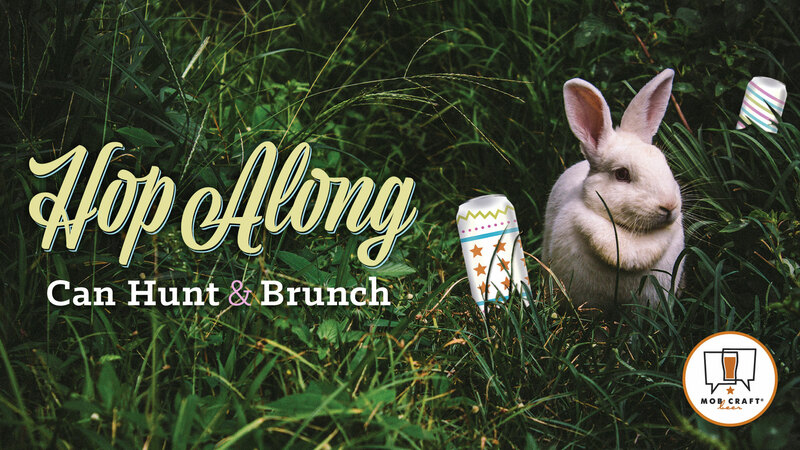 Celebrate 𝗘𝗮𝘀𝘁𝗲𝗿 𝗦𝘂𝗻𝗱𝗮𝘆 with a festive brunch and indulge in bottomless beermosas while hunting for cans in the brewery! -PLUS Brunch Beer Release – Get first dibs on our quarterly “Inspired by” release. This release features “Inspired by” 𝗦𝗼𝗹𝗶𝗱 𝗡𝗼𝗻 𝗙𝗮𝗶𝗹 𝗦𝘁𝗼𝘂𝘁 a barrel aged Imperial Stout featuring coffee and maple syrup. Only 100 bottles available! -Dress in your Easter best or a fun Easter costume! -Must be 21+ to participate. -Tickets are $50 and seating is limited, reserve your spot!